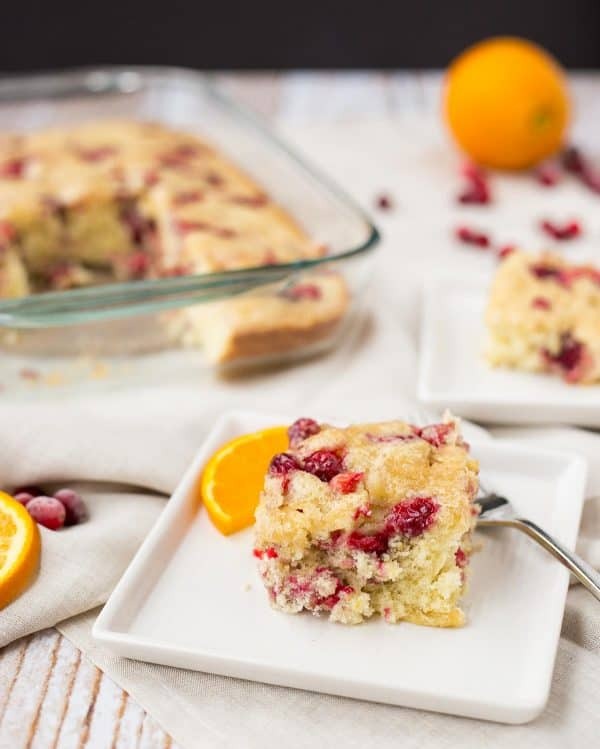 This cranberry coffee cake with orange and cardamom will fill your home with scents of the holidays. It’s perfect for any day but I picture this making a Christmas brunch appearance. Can you imagine much better than the scents of cranberries, orange and cardamom wafting through your house around the holidays? I grew up eating a blueberry coffee cake similar to this cake. Both my mom and my grandma would make it (and perhaps Betty Crocker too?). 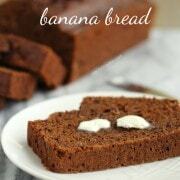 I love this recipe base because it’s perfectly sweet, perfectly moist and so simple to make. And of course, because it brings me back to Sunday afternoons at my grandma’s house. So it makes sense that I love to create new takes on it — the peach spice coffee cake is still one of my faves. In efforts to not eat all this cranberry coffee cake myself, and to get to know our new neighbors, I sent out a group text after I baked this cake inviting our neighbors to swing by for a piece. An impromptu hour getting to know new friends on a sunny Sunday afternoon transpired quickly after sending out the text. 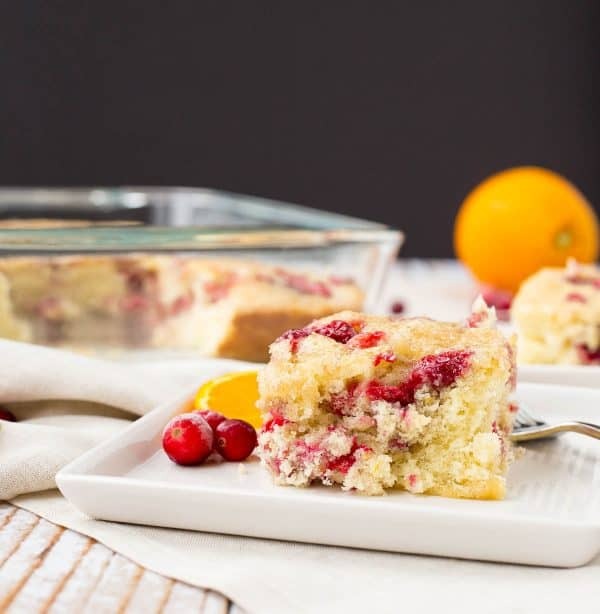 I teamed up with Wyman’s of Maine for this cranberry coffee cake recipe. They’re known for their wild blueberries but they offer a huge range of frozen fruit – I can’t wait to try their tropical coconut blend. And can I say this? Honest to goodness, I was SHOCKED when I opened the bag of frozen cranberries. Mind you, these cranberries were shipped to me, meaning they were packed in a cooler box and transported by who knows how many people. I opened the bag of cranberries and let out a gasp. Seriously though — these looked JUST like fresh cranberries! Perfectly plump, perfectly smooth and red. All perfectly individually frozen, no clumps of stuck-together cranberries. It was unreal. I was impressed. If you love cranberries as much as I do, buying frozen cranberries is a great way to enjoy them all year round. I’ll definitely be keeping a bag in my freezer! Preheat oven to 350 degrees Fahrenheit. Spray a 9×13 baking dish with nonstick cooking spray. In a large mixing bowl, use an electric mixer to mix together softened butter, orange juice, milk and egg. On top of wet ingredients, add flour, sugar, baking powder, salt, orange zest, and cardamom. Beat on low for 20-30 seconds until combined and then increase speed to medium-high and beat for 2 minutes, scraping down sides of bowl as needed. Pour half of batter into prepared pan – spread to evenly cover bottom of baking dish. 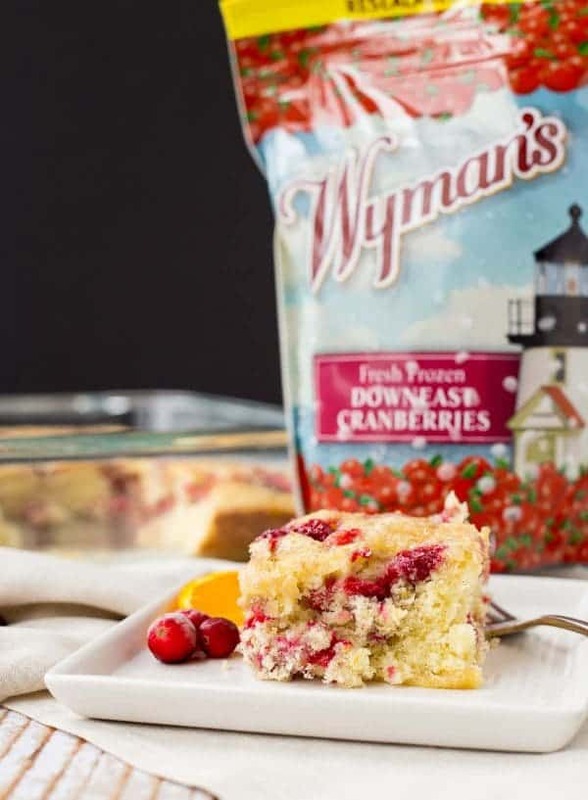 Sprinkle with 1 cup of Wyman’s of Maine frozen cranberries. Spread remaining batter over cranberries and then sprinkle with remaining 1/2 cup of cranberries. Sprinkle with turbinado sugar. Bake for 35-40 minutes or until a toothpick inserted in the center of the cake comes out clean or with a few crumbs. Let cool slightly before cutting and serving. May be served warm, room temperature, or cold. Store covered for 2-3 days. Note: If you don’t have turbinado sugar, you can leave it off or substitute with regular granulated sugar. I love the crispy crunch it adds to the top of this cake. Note: You may seem like you don’t have enough batter but don’t worry – the baking powder will work its magic while this bakes and it will end up perfect! Verdict: Loved this cake. 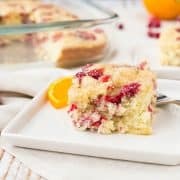 It has such bright and festive flavors and it’s moist and perfect with a hot cup of coffee or tea. Husband’s take: Wasn’t sure that Ben would be into this – he’s a traditionalist and this coffee cake has lots of bold flavors. He loves it though! It’s also been tested on my neighbors and my mother-in-law…no complaints have been heard! 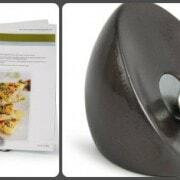 This post is in partnership with Wyman’s of Maine. All opinions are my own – thanks for supporting Rachel Cooks by reading about brands I use and love in my own home. 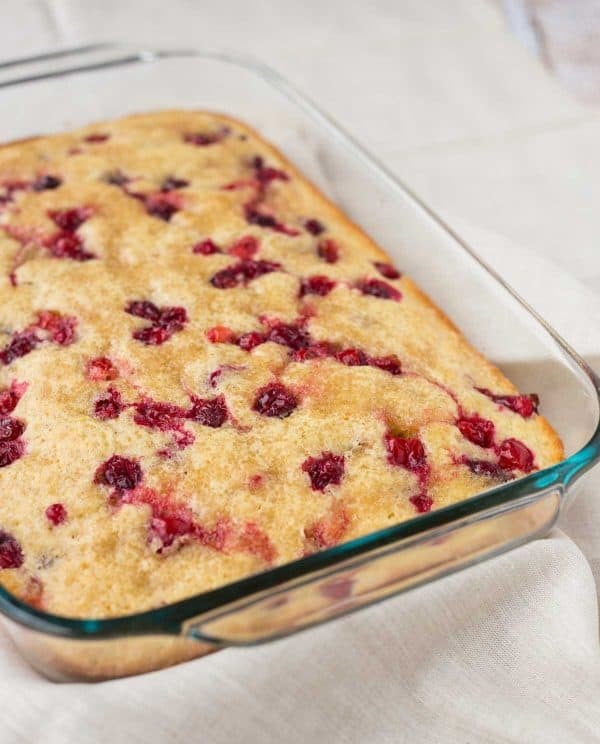 Can you use fresh cranberries instead of frozen? I made it the bundt pan and it turned out perfectly. I sprayed my pan and then dusted the turbino sugar in the pan. Mixed the cranberries in the batter to keep them evenly distributed and baked it for 45 minutes. 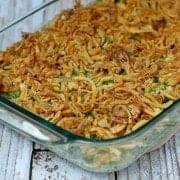 Wonderful recipe and the outside has that nice crunch from the sugar and inside is very light and airy. Thanks for the great recipe. Awesome! Thanks for reporting back! So happy you liked it. Do you think this could be cooked in a bundt pan? I love coffee cakes in that shape. LOL Is the batter fairly thick like most coffee cakes as I think if it was then I could just adjust the time in the oven and still have it turn out. The batter is thick but the cake itself is really light and airy – I’m afraid it might not transfer well out of a bundt since it’s fairly fragile. If you do end up trying it, I’d love to hear how it turns out! this looks absolutely wonderful, love all of these flavors and cardamom too! thank you for sharing this!